Took us a while to get this feature out in the open, but there’s certainly enough quality music on here to compensate for the delay! A couple of months into the new year and we already have some serious gems out in the open, including a couple of quality reissues as well as brand new music from Chicago and London from a couple of artists we expect to hear a lot more in the near future. As usual, we’ve been compiling our monthly spotify playlists with tons of good cuts. Finally, we’re also happy to share a mix our very own Miguel Colectivo turned in for the awesome Freunde von Freunden mixtape. So DO LISTEN! 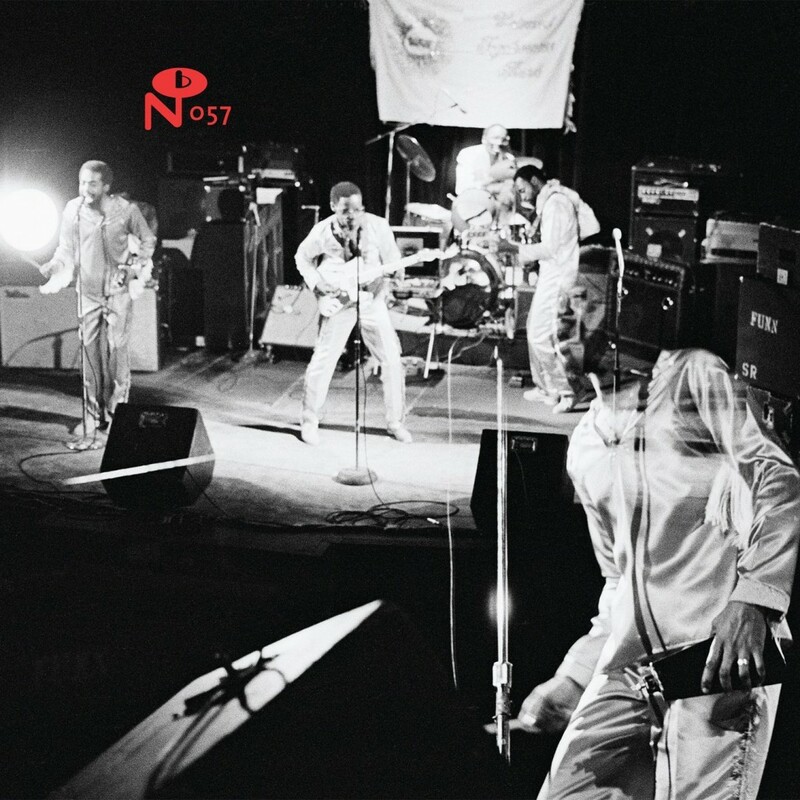 Numero do it again with this fantastic compilation of rare recordings by the Arnold Gibson led Universal Togetherness Band. Recorded independently from ‘79 to ‘82 & funded for the most part by Columbia College in downtime Chicago, Numero compiles 8 incredible songs from UTB’s sprawling and largely unheard catalogue. Gibson and co’s uplifting music takes in soul, jazz fusion, disco and other worlds they haven’t told you about. Don’t miss this special LP (or CD!). We’re pretty new to drummer Makaya McCraven’s skills, but the man has been holding down the sticks for quite some time in Chicago and beyond, playing with the likes of Archie Shepp, Yusef Lateef and Bernie Worrell, and supporting Steely Dan on tour. 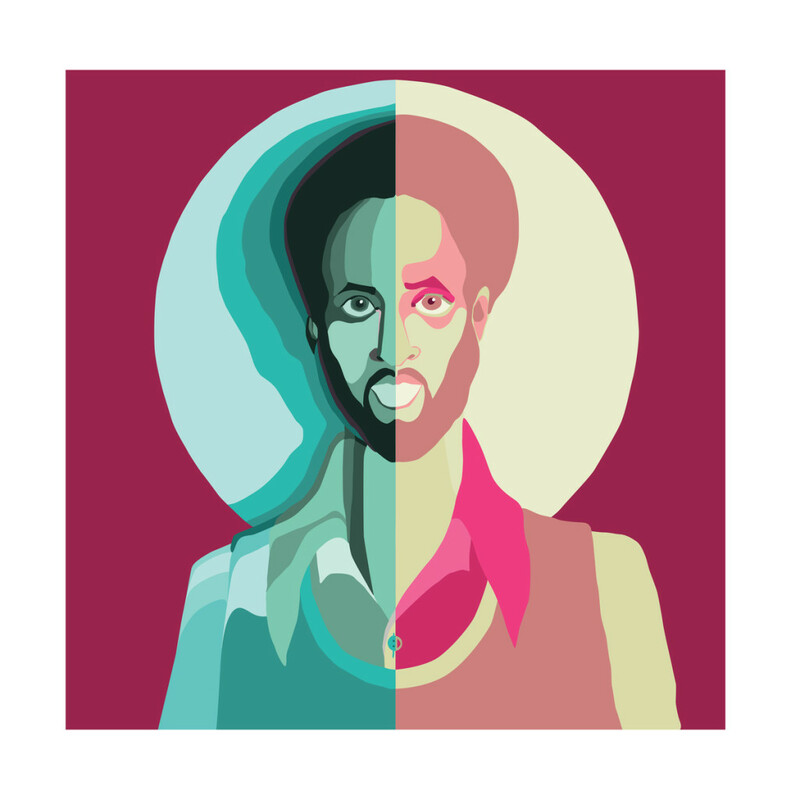 Whilst In The Moment sounds like a jam session, we get a very good sense of Makaya’s strong compositional skills and his understanding of not only rhythms (be they jazz, funk, rock or further out) but melody and arrangement. 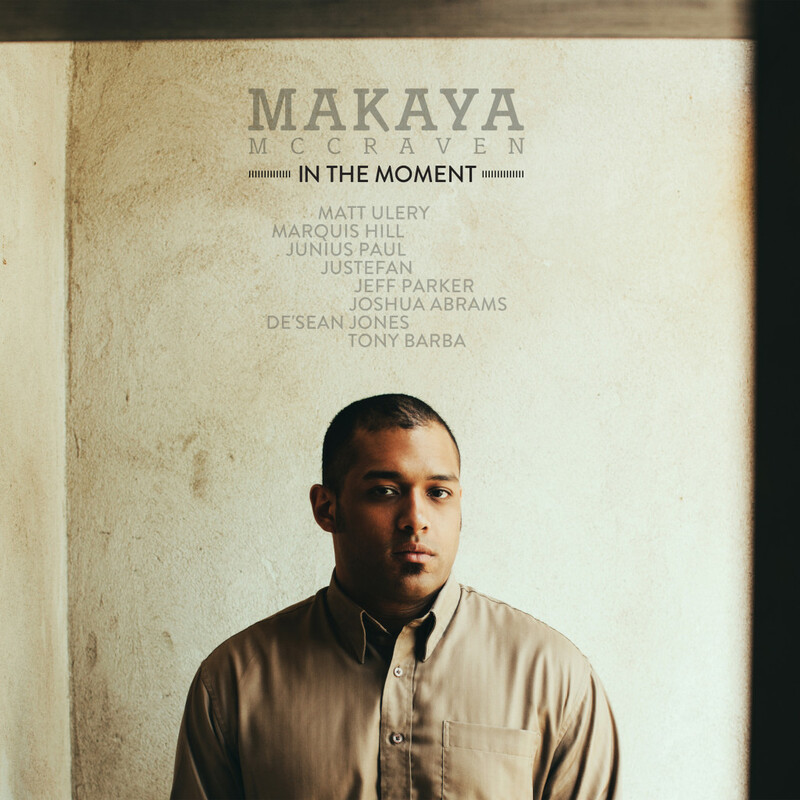 Makaya is joined for the ride by Midwest heavyweights, such as Jeff Parker (Tortoise) and De’sean Jones (Underground Resistance), but it’s the less well known Chicagoans Junius Paul on bass and vibraphonist Justefan that hold the fort down with McCraven for the majority of this album, making it our favourite jazz album so far this year. 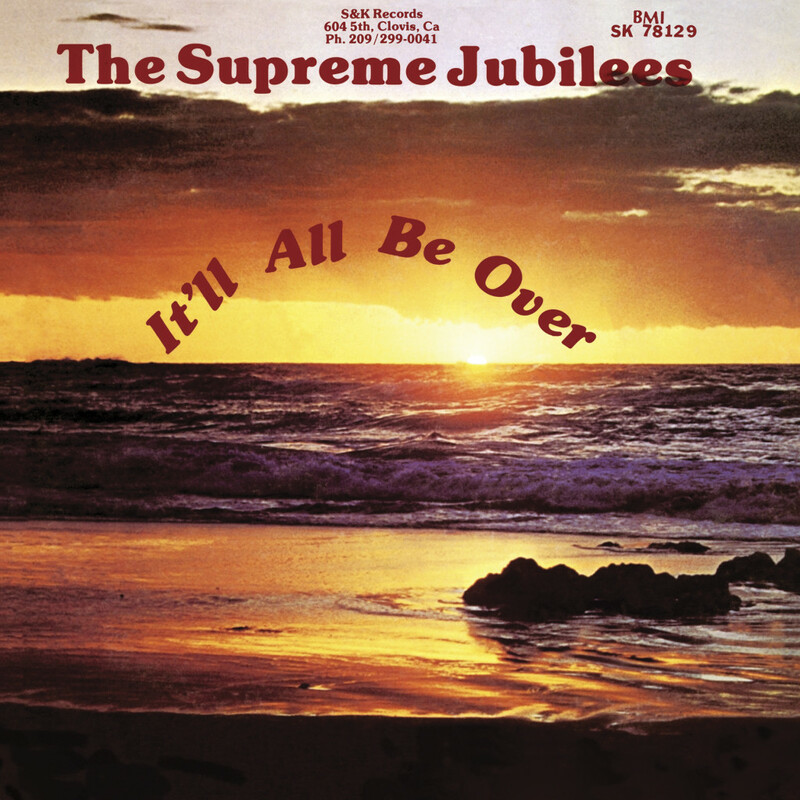 The Supreme Jubilees first came to our attention as part of Numero Group’s Good God! Apocryphal Hymns compilation back in 2013 with the slow burning It’ll All Be Over. Fast forward to the end of 2014, when Light In The Attic announced the release of their privately pressed and equally titled album from 1980 to the satisfaction of our attentive ears. It’ll All Be Over is a collection of 9 varied, yet gospel laden cuts, ranging from heartfelt soul to head nodding and more upbeat grooves. There’s almost been a glut of good Sun Ra reissues of late, of particular note the excellent compilation last year blessed by the involvement of Marshall Allen. This year, though, came a nice surprise in the form of this live set from 1984. 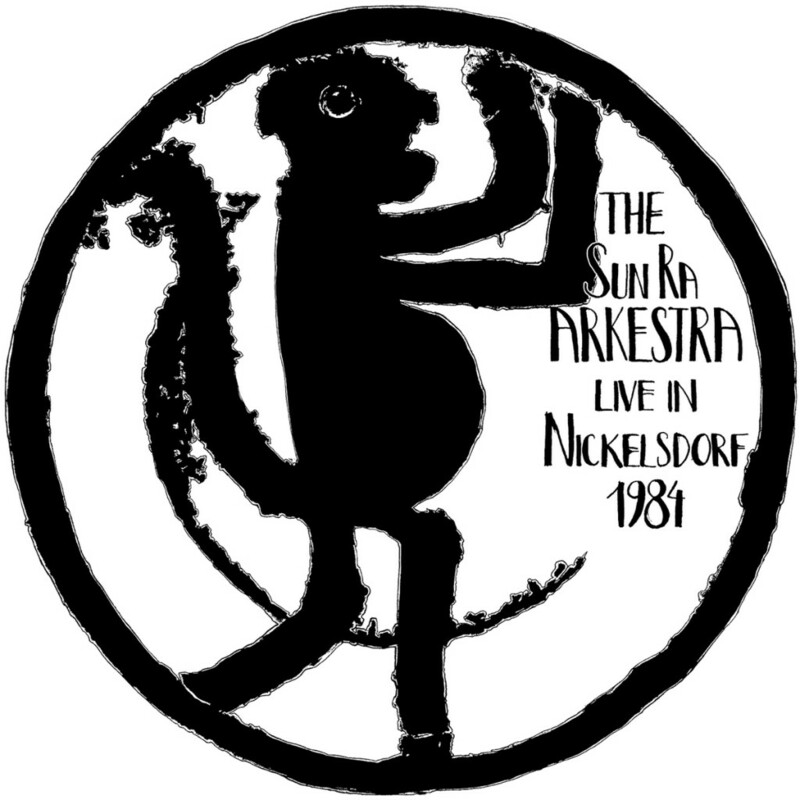 It serves as an shining example of the Arkestra’s live performances in the 1980s, before Ra passed, and it contains excellent versions of Nuclear War and Fate In A Pleasant Mood. As the story goes, the original version of Milton Wright’s debut album was shelved and never saw the light of day. 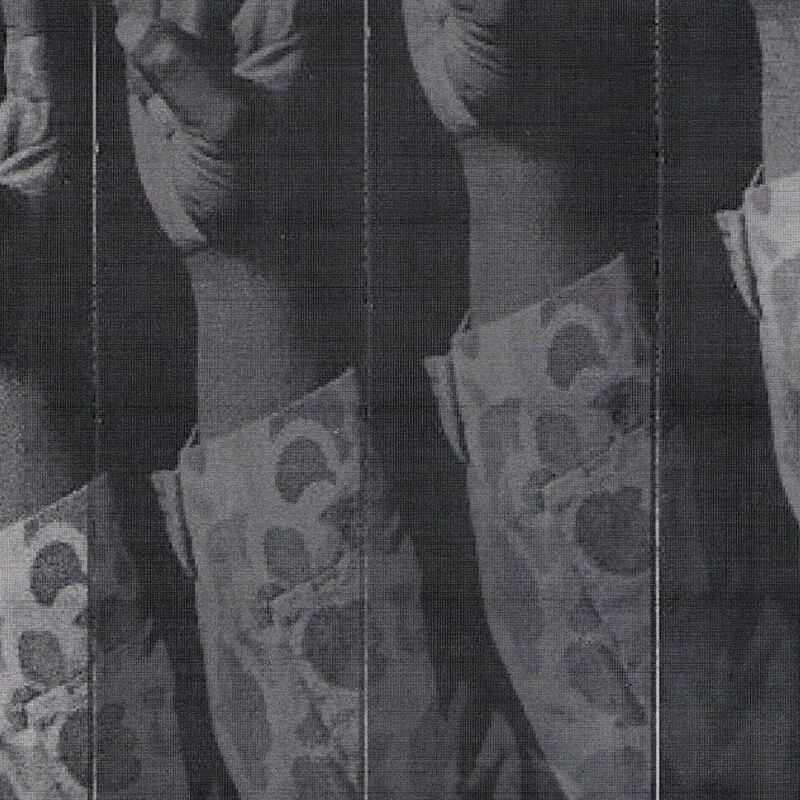 To make things worse, its master tapes burnt down at the Miami warehouse of T.K. Disco a few years later and up until now a very scant number of people had been able to hear the record in its original form. Somehow and luckily for all of us, Athens Of The North managed to get a hold of this holy grail and lovingly reissued a bonafide gem of folky, funky, and honest slice of modern soul. From top to bottom Milton’s voice along with the beautifully arranged music make for an arresting listen with more than enough heavyness for the dancers. Absolutely essential! There’s a group of talented South Londoners who’ve been making a lot of noise since the second half of 2014 with a slew of solo and collaborative EPs and albums. Be it Al Dobson Jr., Mo Kolours, Jean Bassa or our man in question here, Henry Wu; these guys have been crafting a singular brand of sample based electronic dance music that equally serves the head as it does the feet. On his latest EP for Alexander Nut’s Ho Tep imprint, Mr. Wu is found exploring several rhythmic territories, whether it’s jazzy and deep house on Don’t Want the Regular or neck-breaking beats on Expensive Ghetto; but most importantly, it all falls in the right place.